3 Black U.S. Senators Introduce Bill to Make Lynching a Federal Hate Crime | The New York Times Under the bill, lynching would be punishable by a sentence of up to life in prison. The measure would not preclude murder charges that can already be brought under existing law. 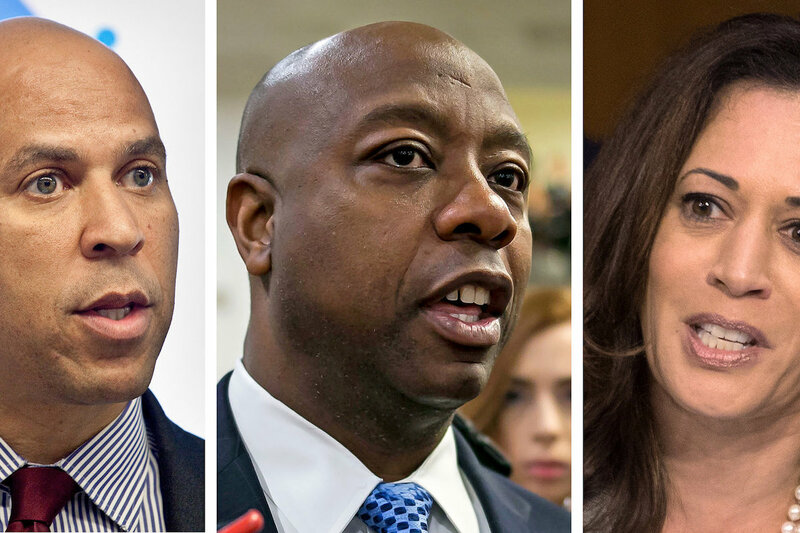 The United States Senate’s three black members introduced a bill on Friday that would make lynching a federal hate crime. The move came more than two weeks after a similar bill was introduced in the House of Representatives. Nearly 200 anti-lynching bills were introduced in Congress from 1882 to 1986. None were approved. Under the bill, lynching would be punishable by a sentence of up to life in prison. The measure would not preclude murder charges that can already be brought under existing law.